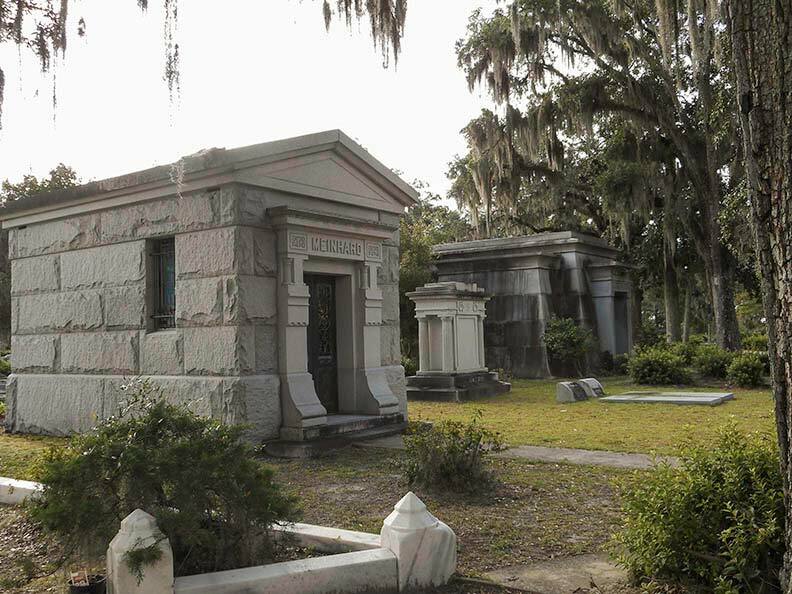 The Bonaventure Historical Society is dedicated to the preservation and conservation of Bonaventure Cemetery, one of the most beautiful cemeteries in the world. If Savannah is your destination, Bonaventure should be on your bucket list of must-see sites. Bonaventure Cemetery is located at 330 Bonaventure Road, Thunderbolt, Ga, 31404. We are open from 8 am to 5 pm every day of the year. Learn more about our free guided tours and check out the tour schedule. Read more about the Bonaventure Historical Society and the history of Bonaventure Cemetery. If you’re interested in giving your time to help the Bonaventure Historical Society, click here. 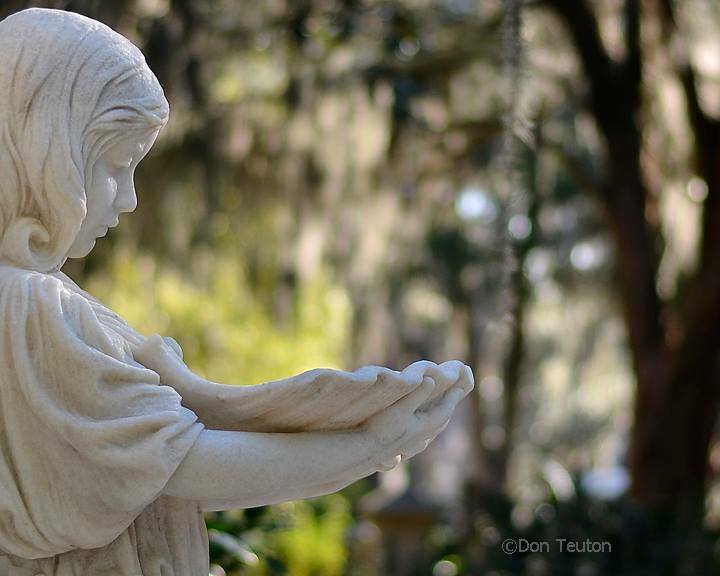 Your contributions go directly to our conservation efforts at Bonaventure Cemetery. The Bonaventure Historical Society is online sharing photos, facts, testimonials and more. Connect with us and be sure to check-in when you visit. Don’t forget to use #Bonaventure in your post! Follow us on Instagram and tag your Bonaventure pictures to share with us.